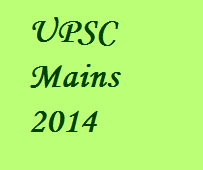 As UPSC Civil Services Mains 2014 is over, we are providing the official UPSC question paper for essay with detailed analysis. UPSC asked students to write 2 essays this year. 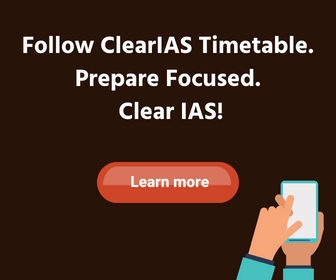 We hope this move didn’t bring shock to our regular readers, who took Clear IAS Free Mains Mock Exam in 2 essay pattern, each essay with 1250 words. UPSC essay paper asked students to write TWO Essays, choosing ONE from each of the Sections A and B, in about 1000-1200 words each. 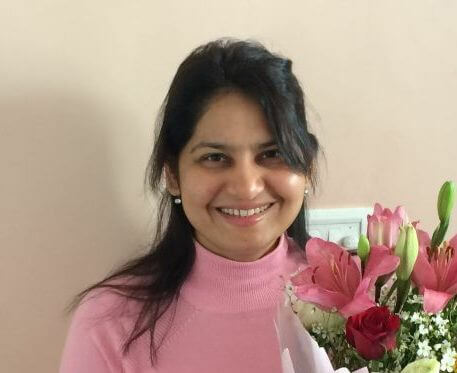 (125×2= Total 250 marks). UPSC requirement for each essay was 1000-1200 words. Though the average number of words per page varies for different candidates, taking 100 words per page as a standard, the requirement comes to writing an essay of 10-12 pages. 13 blank pages were given for each section, giving room for those with bigger handwriting. The logic behind selection of one question as a mandatory requirement from each section is not very clear. As 2 questions in Section A was philosophy/quote related (greater power, words) , one may infer that the Section A was general and philosophy oriented and Section B was more sort of reality/application. Besides Section B demanded analysis at a wider platform, often at national level. How different was Essay Paper for 2014 from 2013? The introduction of two essays with a total of 2000-2400 words (20-24 pages) was the major change. Last year essay paper demanded a single essay not exceeding 2500 words.Time management became more crucial in 2014. In 2014, one had to brainstorm for 2 essays and write for more pages than one used to do before the 2014 era. Again, there was wide variation in essay marks in pre 2014 era; there were low marks like 60 and high marks like 160! Though the lows and peaks can be attributed to quality of the essay, the element of impulsive like or dislike played a major role then. The role of impulsive factor diminished with the introduction of two essays, and mistakes made is one essay may get balanced if the second essay is good. However, quality of the essay still be the major criterion for UPSC while awarding marks. Conclusion: Unless there is quality in the essay paper, there can still exists the scope for good variation in marks for essay paper between candidates. Ultimately everything boils down to quality in case of Essay, GS and optional paper. It’s time that aspirants give due importance to essay paper, to get an edge. We were close in predicting the pattern of essay paper for 2014 (2 essays, near 1250 words). There were also some questions from our mock tests and answer writing practice tests that were very close to actual UPSC mains exam 2014. We had touched topics like sports, tourism, power, privacy and education which came in actual essay paper. We hope the practice helped aspirants to equip themselves better. Have a look at the close/related questions. I appreciate your efforts. Your test series were helpful in getting into the mindset, while my coaching behaved like thug specially for mains. sir can you please guide for essay paper. what i should prefer to read for essay paper. Can i write essay paper in my language like Bengali or Hindi ?